A baby was smuggled inside a passenger’s hang luggage on board an Air France flight on Monday night, according to local sources. A passenger on board the flight from Istanbul to Paris CDG raised the alarm when they saw a woman was carrying a baby in her hand luggage, Planet.fr reports. He alerted the crew and they were redirected towards the front of the plane. 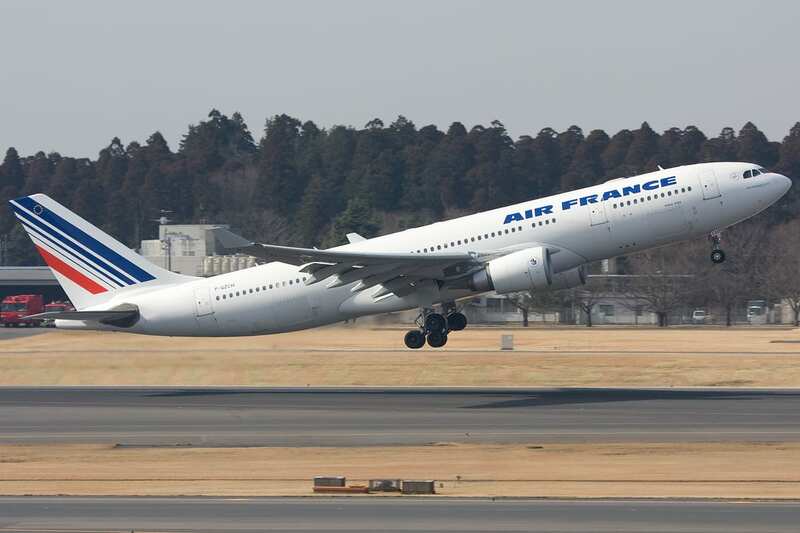 The press service of Air France confirmed the information and said the child was travelling without a ticket.